These past couple weeks have been stressful, and with the added strain of the holidays, it makes sense that fans are looking forward to letting lose and having fun this December. 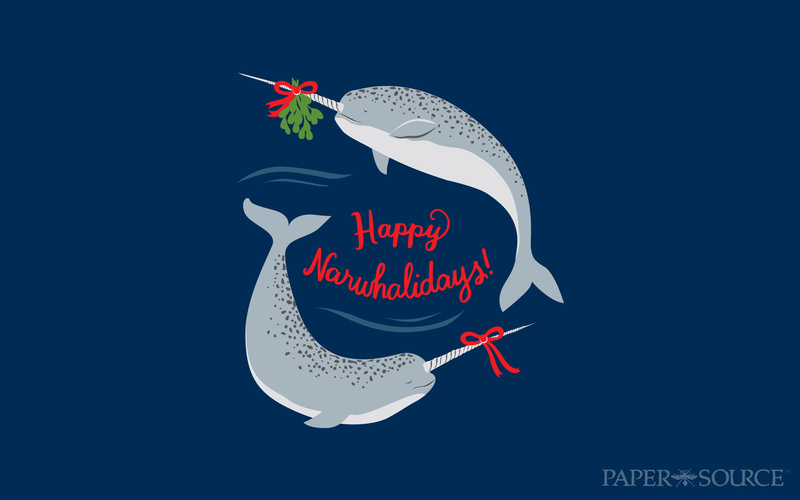 There is no critter better suited to show us a good time this holiday than Narwhal. So, pop the champagne because this holiday season will be a memorable one! 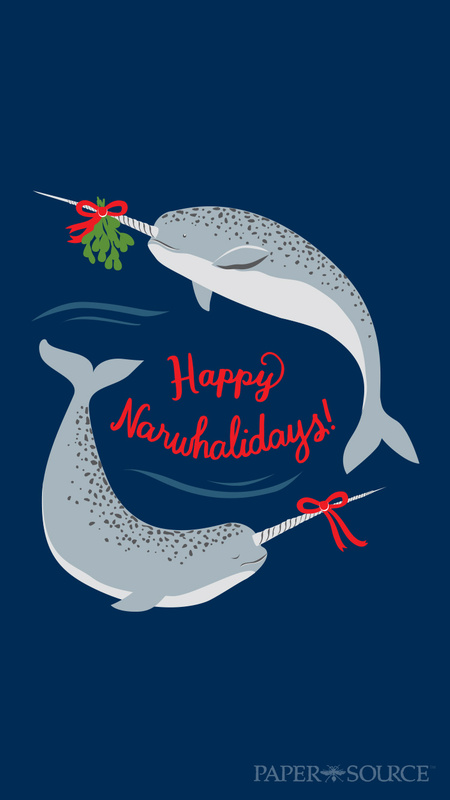 Narwhal’s first order of business? 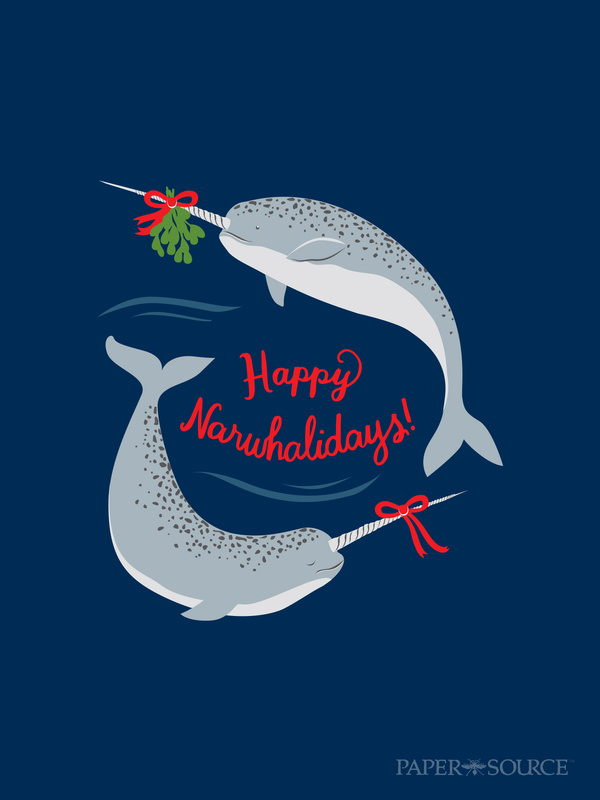 Free tech downloads to make your computer and phones more festive as we head into this holiday season! So, there you have it folks! 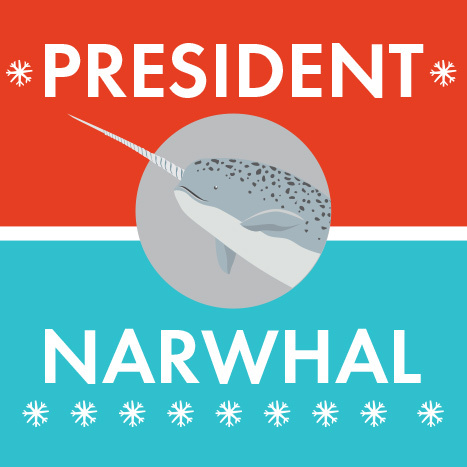 The 2016 race to the Arctic Presidency is complete with Narwhal leading the North. Here’s to a happy holiday season!